The year 2012 is the centenary of the birth of Russell Drysdale, one of the greatest Australian painters of the twentieth century. This book celebrates his achievement as a draughtsman. 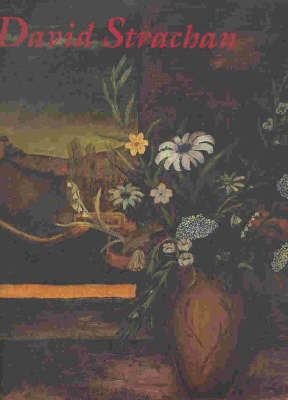 Coming into prominence during the 1940s amid the cultural and social changes precipitated by the Second World War, Drysdale initiated a new vision of Australian landscape which replaced the pastoralism of the Heidelberg School. Together with Sidney Nolan, Drysdale transformed Australian painting providing a penetrating view more in line with modern ideas and perceptions. 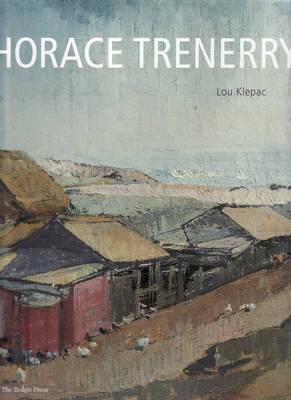 He revealed the vastness, emptiness and dryness of the landscape and its effects on the people who survived in those sparse, arid conditions. Drawing has been vital in Drysdale's career. It was when passing the time drawing while in hospital that his talent was noticed, which led to him studying at the Bell School and putting down the foundation for his future life as a painter. Drysdale is known for a series of highly imaginative and wonderful paintings such as The Drover's Wife, The Cricketers, West Wyalong and some exceptional paintings of Aboriginal figures, but he was also a prolific draughtsman, for whom drawing was the basis of all his work. 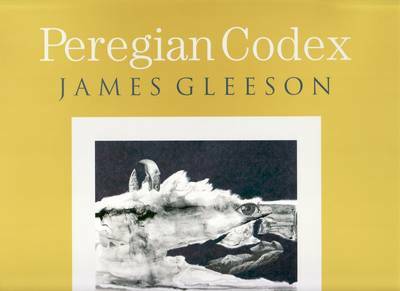 This book covers the entire period of his career; it includes both working drawings, drawings made for their own sake as well as quotations from the artist. It also delves into the nature of drawing itself and the changes that this discipline has undergone during the twentieth century. 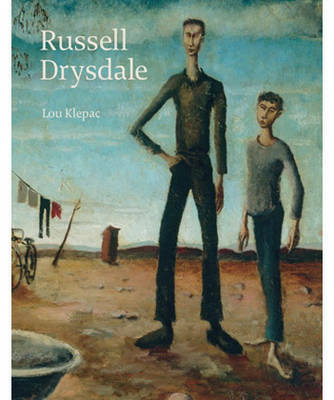 Buy Russell Drysdale Drawings by Lou Klepac from Australia's Online Independent Bookstore, Boomerang Books.